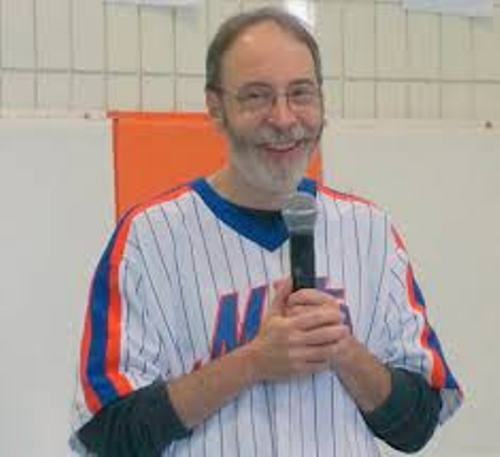 Joe Stoshack is the main character in Baseball Card Adventures children’s book series. He is called simply Stosh. The main story in Baseball Card Adventures children’s book series is about the journey of Stosh to meet a baseball legend by traveling back in time. Find facts about Cornelia Funke here. When Stosh was in the attic of his neighbor, he discovered a baseball card of Honus Wagner T206. 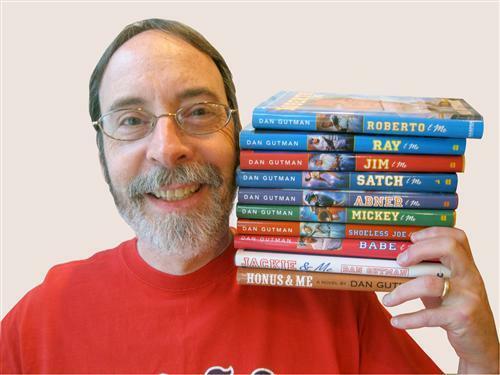 There are many other baseball legends featured in the further series of Baseball Card Adventures books. Those included Willie Mays, Ray Chapman, Roberto Clemente, Babe Ruth, Jackie Robinson, Satchel Paige, Shoeless Joe Jackson, Ted Williams and many more. A TV adaptation was made based on the story of Honus&Me by Gutman. The title of the TV picture was The Winning Season. It was aired by Turner Network Television. Matthew Modine served as the main cast in this TV adaptation. The birthplace of Gutman was in New York City. His father neglected the family. Therefore, he was only raised by his mother since Gutman was 12 years old. He spent his childhood time in Newark, New Jersey. 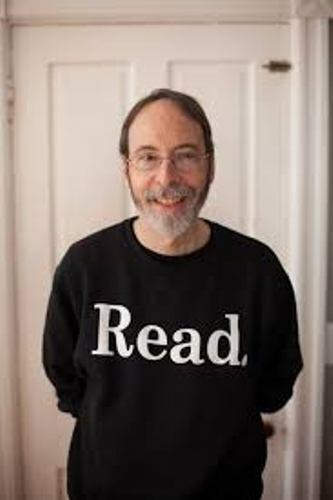 He earned a degree of psychology from Rutgers University. Get facts about Chris Priestley here. Talking about his personal life, he has two kids. He, his wife and the kids live in New York City. Gutman began to create his own video game magazine. He was in love with video games after working as an editor in chief in Stag. My Weird School is another book series of Gutman. 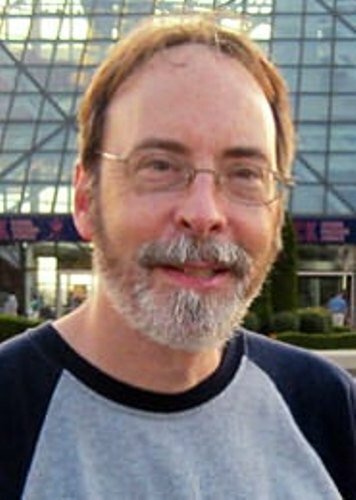 Jim Paillot illustrated the books. 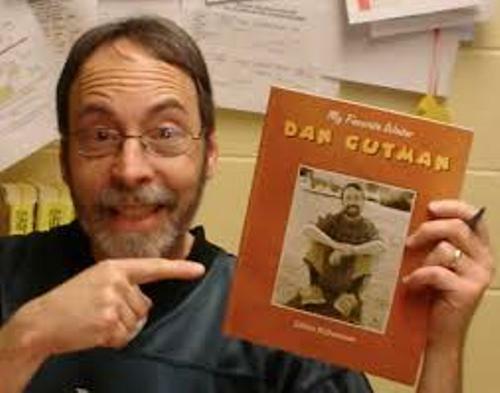 What do you think on facts about Dan Gutman?